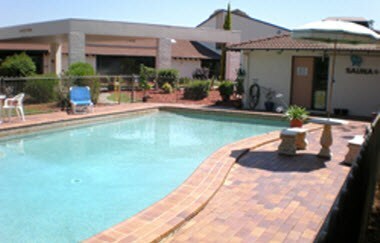 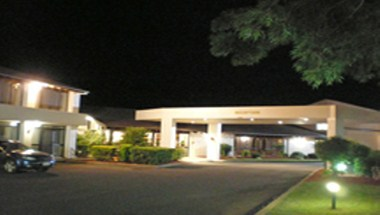 The Armidale Regency Motel, is a large 40 unit architecturally designed Motel complex with Licensed Restaurant & Cocktail lounge, built from the very best brick/concrete. 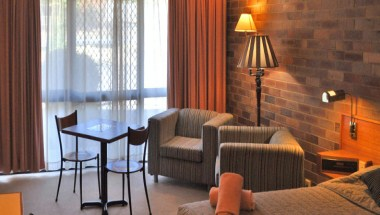 It was inspired by an alpine ski lodge, perfect place to be in the winter with a fire place and high vaulted ceilings & beautiful rich red cedar wall panels. 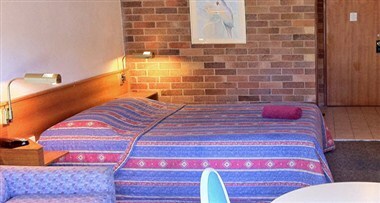 It's a one of a kind in the New England Region providing Motel Accommodation in Armidale. 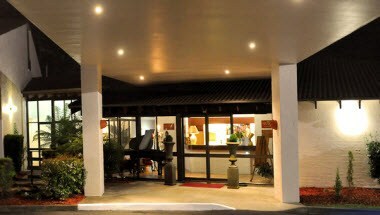 The Restaurant has an extensive range, featuring quality Australian Black Angus Steaks, fresh Sea Foods.